Magnesium is a mineral which helps turn the food we eat into energy. It also ensures that the parathyroid glands work normally. Some professionals believe that magnesium deficiency can cause muscle spasms, muscle cramps, involuntary movements, weak bones, bone fractures, irritability, anxiety and impaired cognitive function. Where can we get Magnesium from? 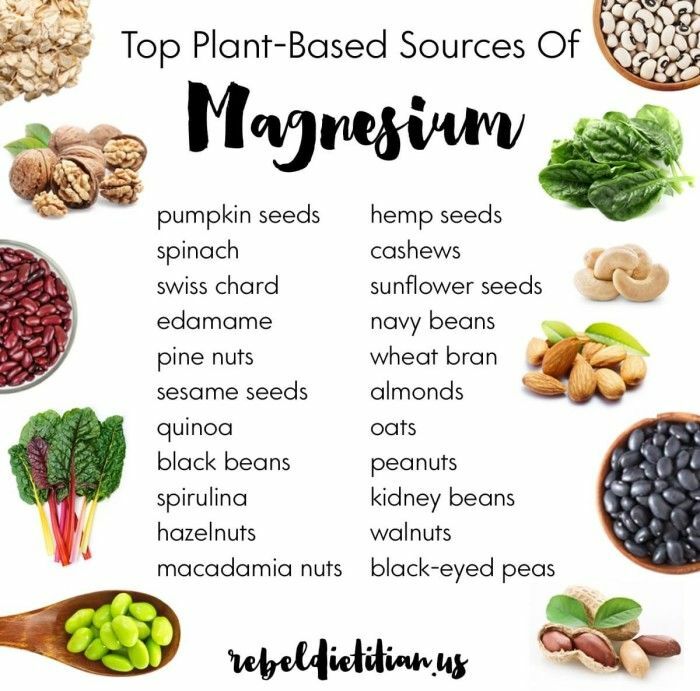 Magnesium can be found in green leafy vegetables, nuts, brown rice, wholegrain bread, edamame, tempeh, soya nuts, tofu peas, lentils, sunflower seeds. However, changes in our soil have caused some to question whether we can get the amount of magnesium we need without taking supplements. The amount varies slightly for men and women. Men aged between 19 and 64 need 300mg per day for men. Women in the same age group need 270mg per day. What happens if we have too much Magnesium? Taking more than 400mg of Magnesium per day for a number of days can cause diarrhoea, nausea, cramps. What does the Department of Health have to say about Magnesium? You should be able to get all the magnesium you need by eating a varied and balanced diet. If you take magnesium supplements, don't take too much as this could be harmful. Having 400mg or less a day of magnesium from supplements is unlikely to cause any harm. Find out how vegan friendly Daal Roti has become!